The experimental vaccines used in these studies are called Ad26.ZEBOV and MVA-BN-Filo®. 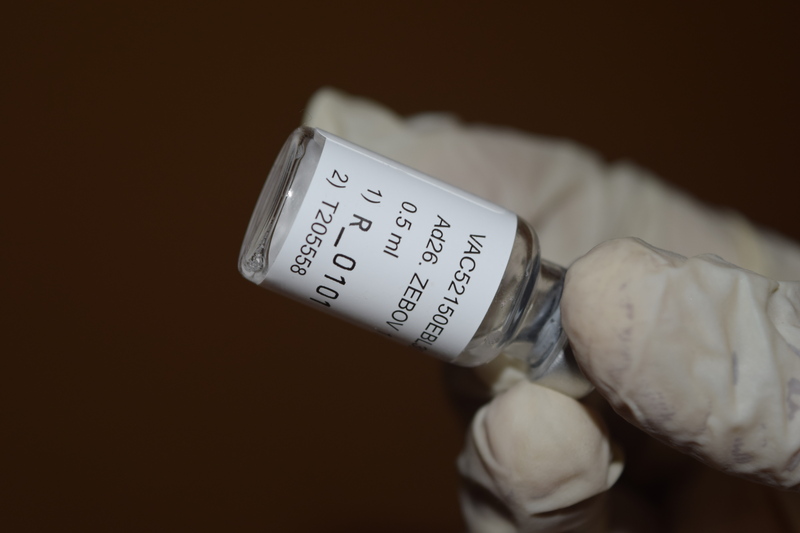 Ad26.ZEBOV is a monovalent vaccine designed to provide active specific acquired immunity to the Ebola virus (formerly known as Zaire ebolavirus). 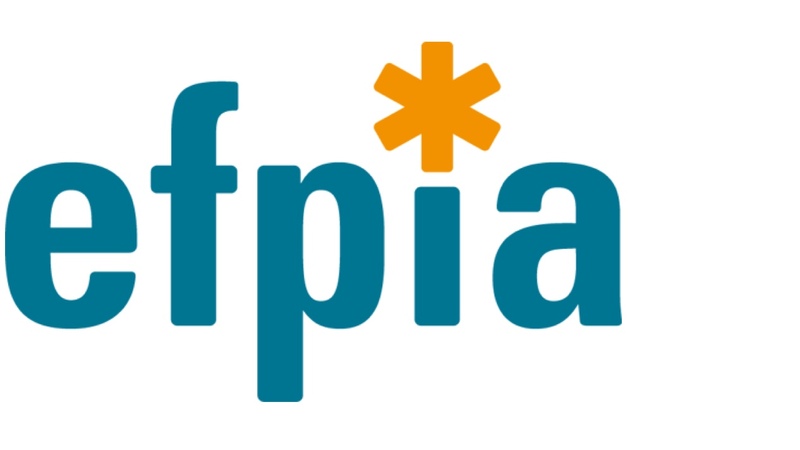 MVA-BN-Filo® is a multivalent vaccine preparation designed to provide active acquired immunity to the Sudan virus, the Ebola virus, the Marburg virus, and the Tai Forest virus (formerly known as Côte d’Ivoire ebolavirus). The Ad26.ZEBOV monovalent vaccine based on adenovirus type 26 (Ad26) vector expressing the glycoprotein (GP) of the Ebola virus Mayinga variant (Ad26.ZEBOV) was developed by Crucell Holland N.V. (now called Janssen Vaccines & Prevention, B.V.), one of the Janssen Pharmaceutical Companies of Johnson & Johnson. The multivalent Modified Vaccinia Virus Ankara (MVA) strain containing ZEBOV, SEBOV, Marburg Virus GP and Tai Forest nucleoprotein inserts (MVA-BN®-Filo) was developed by Bavarian Nordic, a Danish biotechnology company. These candidate vaccines will be used in a two-dose heterologous vaccine regimen in which one vector is used to prime a filovirus-specific immune response and the other vector is used to boost the immune response 4 to 12 weeks later. The Crucell Holland N.V. program has been funded in whole or in part with direct Federal funds and preclinical services from the National Institute of Allergy and Infectious Diseases (NIAID), part of National Institutes of Health (NIH), under Contract Numbers HHSN272200800056C, HHSN272201000006I, and HHSN272201200003I, respectively. Could the vaccine infect trial participants with Ebola? No, these vaccines will not cause Ebola infection. The genetic material contained in the investigational vaccines cannot cause someone to become infected with the Ebola virus. Trial participants that have received the investigational vaccines will develop antibodies against this genetic material, but this does not mean that they have been infected.